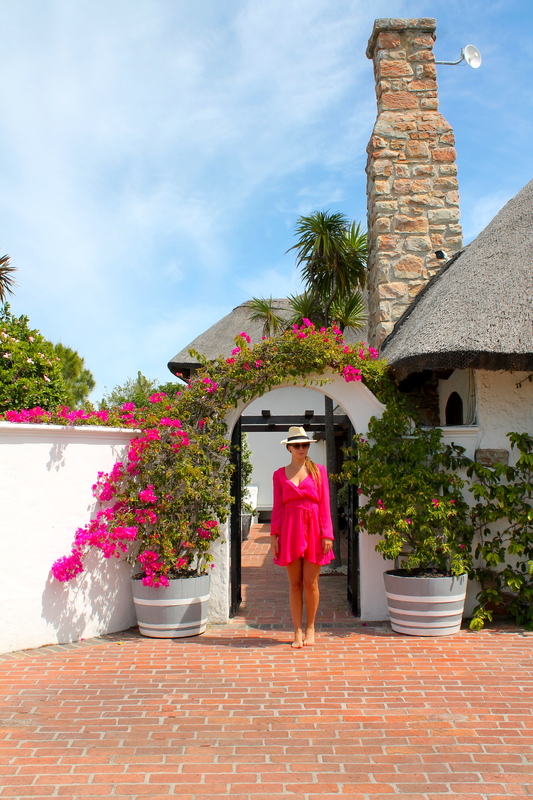 My friend and I had the pleasure to stay at the beautiful Whale Rock Luxury Lodge while in Hermanus and we had a perfect stay! 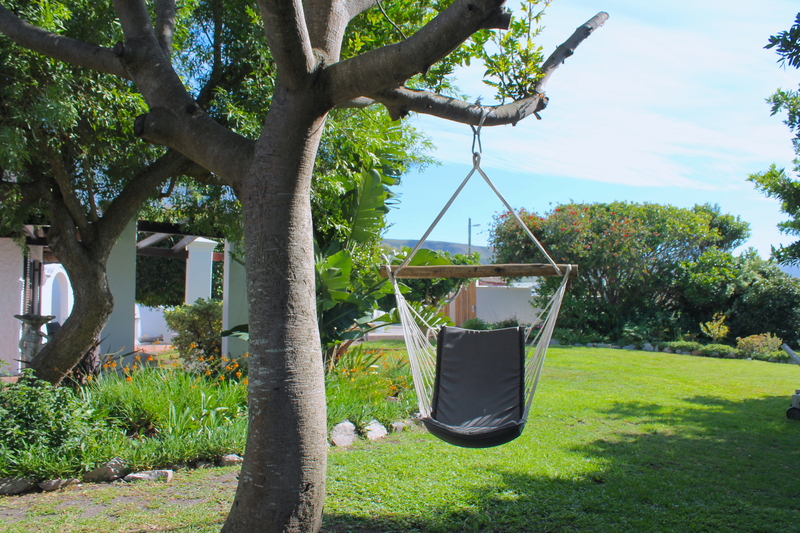 As soon as we got there we felt a very relaxing and peaceful atmosphere. 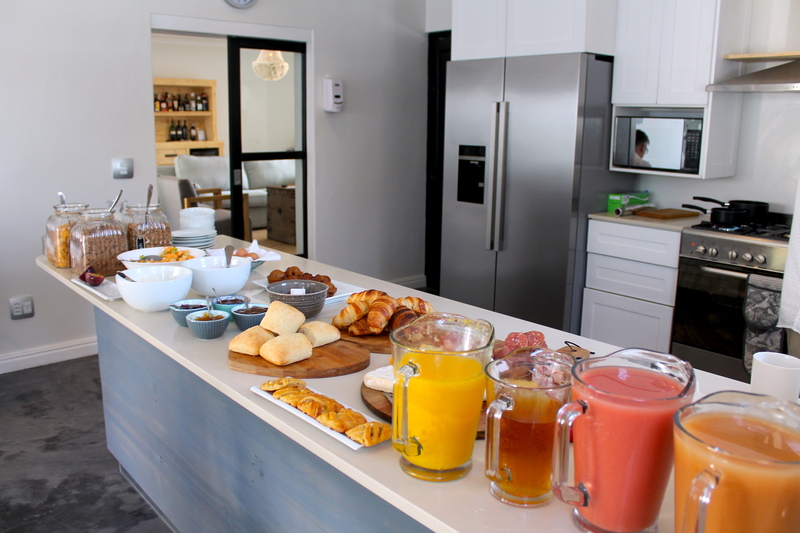 The property is very well designed and it gives you the feeling of being in a house, not in a hotel! Whale Rock Luxury Lodge is divided in two main areas: the garden suites at the main lodge, where there is the main pool and the main breakfast area, and a more private side at the ‘Villa’, the new part of the property. This area has its own private pool and kitchen. 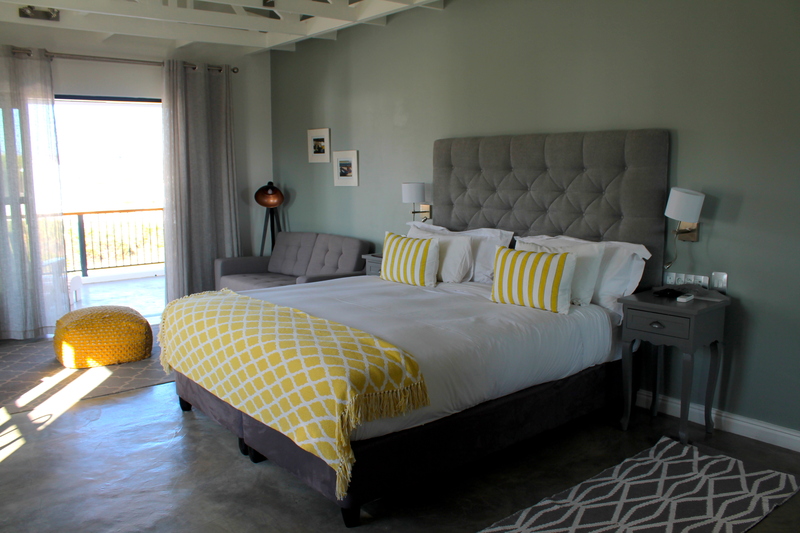 My friend and I stayed at the Villa in the stunning ‘Walker Bay Suite’ on the first floor! 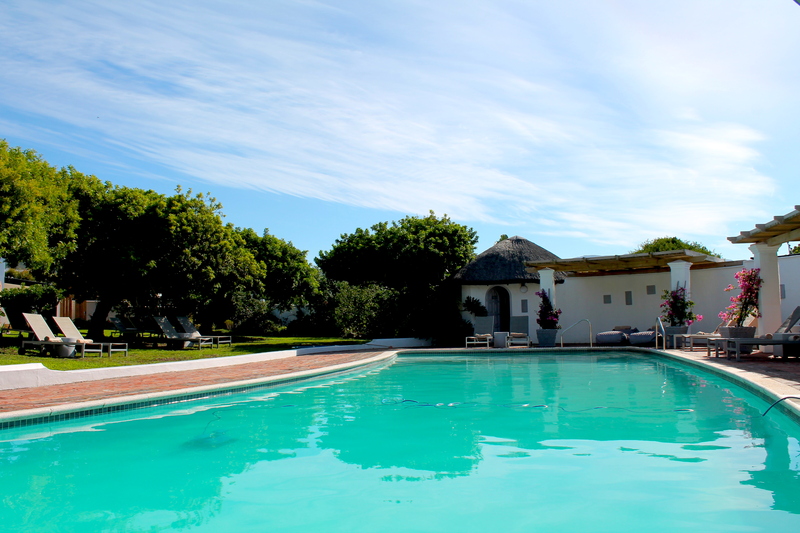 My friend and I had the immense pleasure to spend a few nights at the ‘Walker Bay Luxury Suite’ at the Villa side. Everything is brand new and extremely clean! I literally adored this place! This luxurious suite is very spacious, with a bath + shower and a fabulous selection of wine soaps! We loved that! 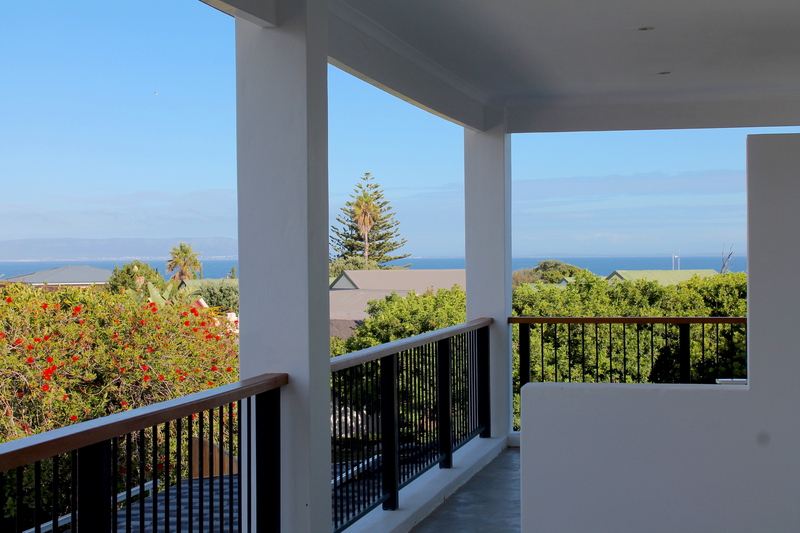 The rooms has also a lovely balcony that overlooks the ocean! During our stay we had our own car: the Lodge has 2 parking areas, one in the main entrance and the other in the Villa side. Both are very safe and 24/7 controlled with cameras. 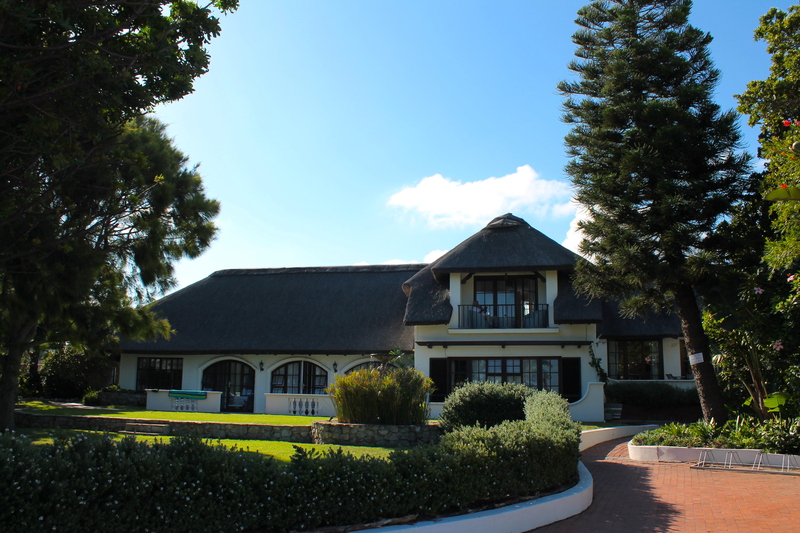 I hope you will have the chance to stay at this beautiful Lodge while visiting Hermanus!